I used to be a makeup snob. If the makeup wasn’t from a beauty counter or specialty store, then it didn’t touch my face. Everything from foundation to eye liner had to be a prestige brand of cosmetics. 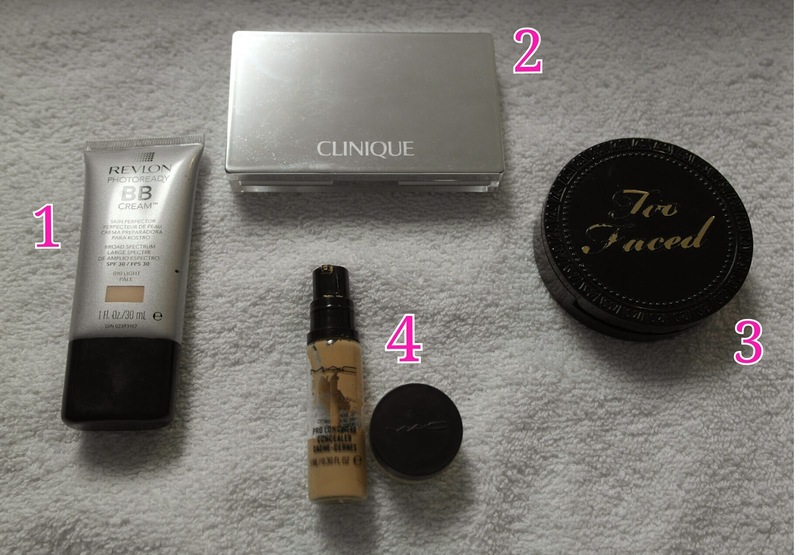 This was killing my wallet, as makeup can be very expensive–seriously, have you seen the price of foundation lately?! Shelling out major money on items that were always running out got old quick. So I read reviews online and started trying to work some cheaper products into my routine. I’ve found that there are some things that ARE worth splurging on, such as foundation, and some things that aren’t, such as eyeliner. Below is my take on what beauty items are worth splurging on and what products aren’t. I think it’s important to set personal price points on what you’re willing to spend and stick to them, so I’ve included my thoughts on that as well. Please note that I purchased some items, including the Clinique and Too Faced foundations using coupons, so they both came in under their respective price-points–otherwise, I would not have purchased them. Your face is like a canvas, so I think it’s important to have a good base for everything. Foundation- splurge (maximum price point of $32). This is such an important part of my routine because I have acne issues, and my topical acne cream (Differin) causes my skin to dry out. Therefore, I’m willing to spend more in this category. Go to Sephora and try out the Pantone shade match for foundation, and do a quick consultation to get recommendations for foundations that fit your skin type and meet your needs. BB cream- splurge if used in lieu of foundation (same price point as foundation), but should be a save if used as a primer ($10-11 max). BB cream is great to even-out skin tone and provide light coverage. Concealer- user’s choice of splurge or save. Personally, I see concealer as a splurge because of my acne issues ($20 max if splurge, $10 max if save). Tip: put concealer on first (before foundation) if you’re wearing a powder foundation, and last (after foundation) if you’re wearing a liquid foundation. My eyes are my favorite part of my beauty routine. I really like to take the time to emphasize them, and will wear mascara even if I’m not wearing any other makeup. Eyeshadow- splurge (maximum price point of $15 for single shade). More expensive eyeshadows tend to have better pigmentation and wear longer, so I feel like you get more for your money. Eye primer- splurge (maximum price point of $20). MAC’s eye primer has lasted almost a year. I also like Mary Kay’s Eye Primer for $12. Eyeliner- save (maximum price point of $8). I used to spend $20+ on eyeliner! I was using Tarte Aqua-Gel Eyeliner, because I loved how smoothly a gel would glide on and how defined it looked, plus it had the convenience of being a pencil. Tarte discontinued the line, so I had to scramble to find a replacement. I like both Avon’s and Ulta’s brands of gel eyeliner, and you can usually find great deals on both (Ulta currently has them 2 for $6)! Mascara- save (maximum price point of $10). 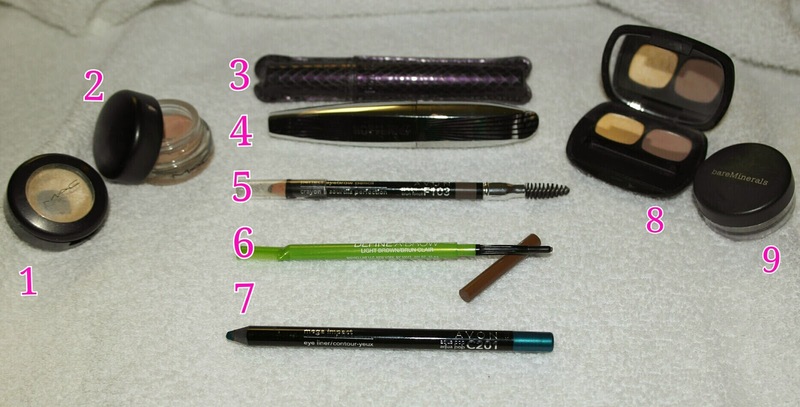 I really like the L’Oreal Voluminous line, especially the False Fiber Lash mascara, as well as Tarte’s Lights, Camera, Lashes! mascara. The Tarte mascara normally retails for $19, but it is a staple of Ulta’s 21 Days of Beauty sale (going on now), so I always get it for $10. Eyebrow pencil- save (maximum price point of $7). I really like eyebrow pencils that have have the spoolie/mascara wand at the end of them, so that you can make your brows look more natural. 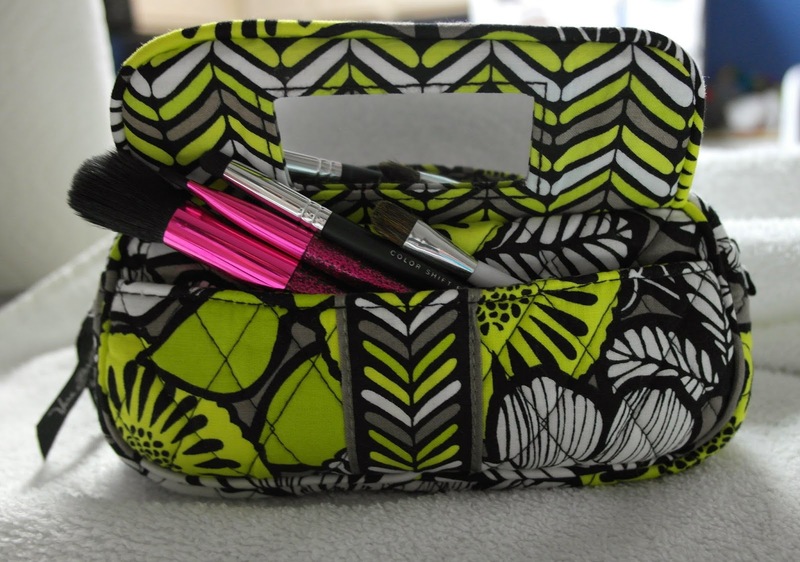 Avon’s product was great for this and was only $1.99, but it has since been discontinued. I recently picked up Maybelline’s eye pencil, and have been pretty happy with it. TIP: pick out a pencil that is 1 shade lighter than your hair.